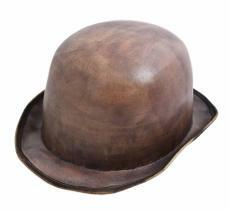 Ladies and gentlemen, The Bowler! 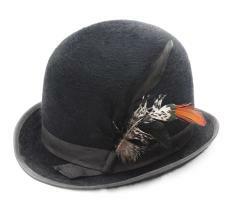 The derby is no longer a fantasy, it is a matter of style. 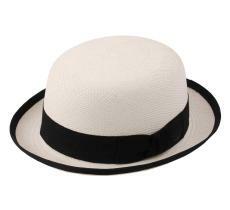 Although quirky, it’s got a chic side and we see it more and more in the streets, worn without complex and never “too much”. 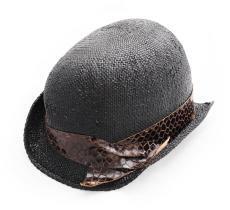 The creators have noticed it and got it back on all the catwalks to suit both men and women. 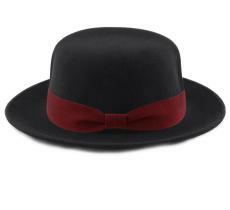 The bowler hat, retro or flamboyant? 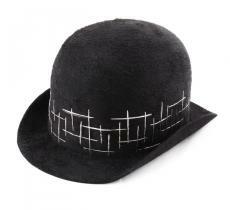 Surely, wearing a bowler hat implies you're claiming a retro or flamboyant style. 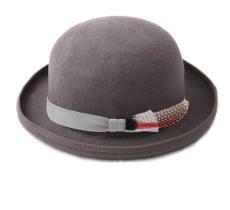 However, if you don't add leather boots, a rose flower to the buttonhole and a sword-shaped umbrella, you won't be qualified as crazy or tipsy dandy. 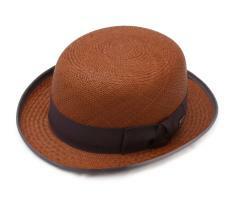 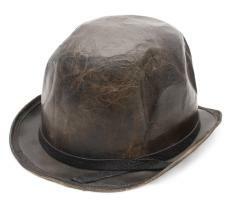 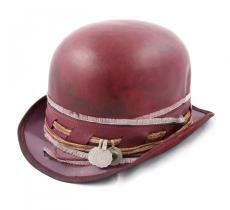 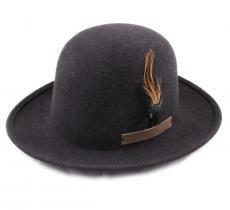 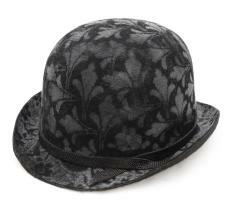 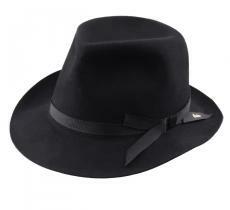 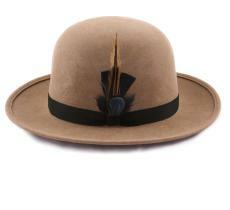 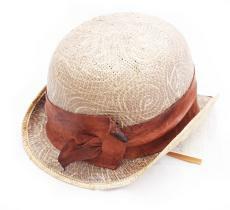 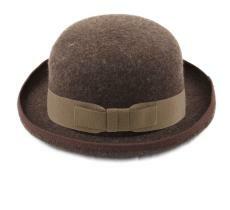 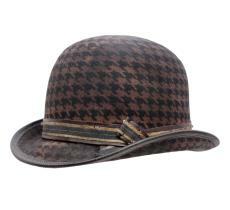 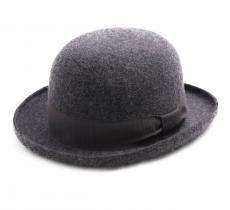 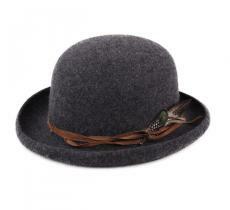 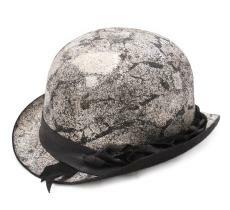 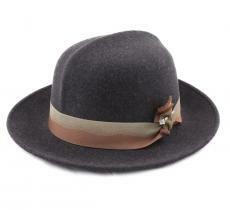 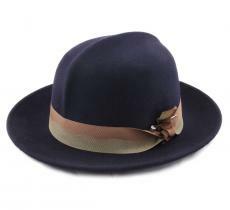 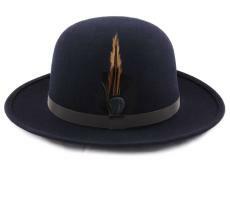 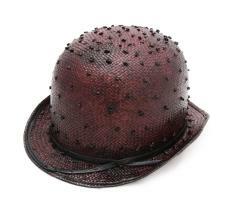 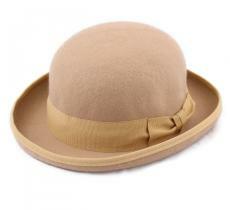 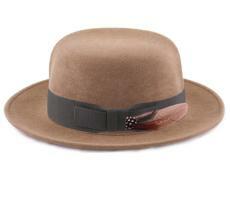 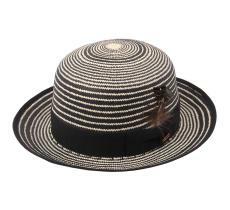 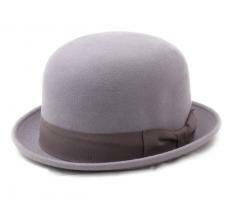 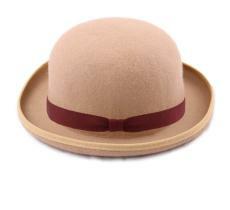 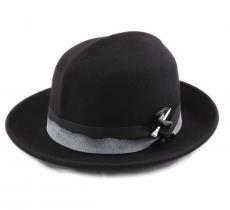 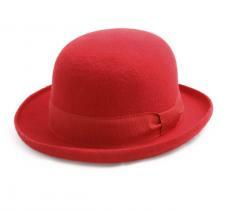 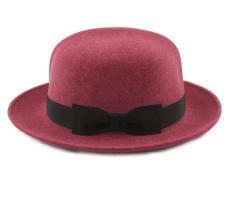 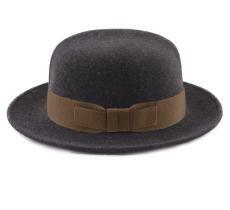 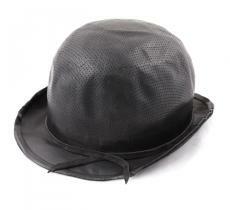 Dare to wear the bowler on long hair for women, in classical style for men and women. 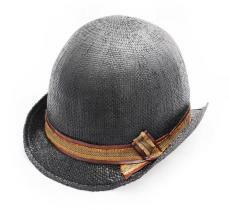 You will gain that out-of-the-ordinary and mischievous look! 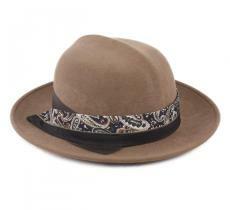 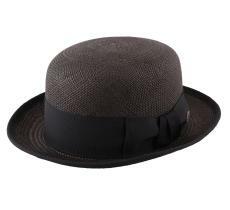 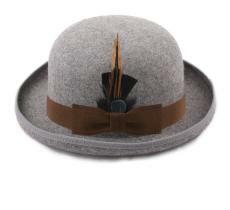 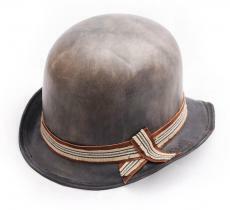 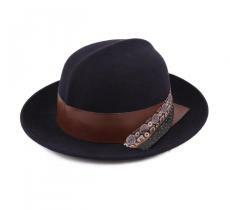 The masculine/ feminine side is back, with its retro-chic style, the bowler is very trendy and the ready-to-wear just loves it.